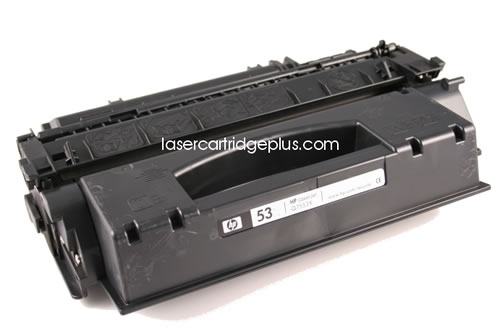 Q7553A (HP 53A) HP LaserJet P2015 Toner - Compatible with HP LaserJet P2010, P2014, P2015, P2015D, P2015DN, P2015X, M2727NF MFP (HP Q7553A) Remanufactured. 3,000 Yield, Black Toner Cartridge. This HP P2015 toner delivers legendary quality and reliable printing every time. The HP 53A toner has a page yield of 3,000 Pages @ 5% Coverage. This Q7553A toner is easy to install and maintain saving you time and increasing productivity. 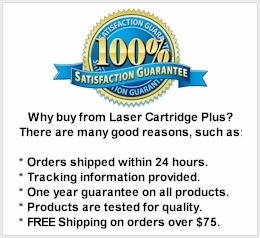 Designed with an advanced toner formulation, each print will produce sharp text, smooth gray scales, and deep blacks as the HP LaserJet P2015 toner, as well as the other models listed.